Researchers have made a discovery that could pave the way for brain-rehabilitation interventions through musical training. A recent study conducted at Baycrest Health Sciences, in Toronto, focused on why playing a musical instrument can help older adults retain their listening skills and ward off age-related cognitive declines. Investigators found that learning to play a sound on a musical instrument alters the brain waves in a way that improves listening and hearing skills over a short time frame. This change in brain activity shows that the brain can rewire itself and compensate for injuries or diseases that may hamper a person’s ability to perform tasks. This finding supports Ross’ research using musical training to help stroke survivors rehabilitate motor movement in their upper bodies. Baycrest scientists have a history of breakthroughs into how a person’s musical background impacts the listening abilities and cognitive function as they age, and they continue to explore how brain changes during aging impact hearing. The study involved 32 young, healthy adults who had normal hearing and no history of neurological or psychiatric disorders. The brain waves of participants were first recorded while they listened to bell-like sounds from a Tibetan singing bowl (a small bell struck with a wooden mallet to create sounds). After listening to the recording, half of the participants were provided the Tibetan singing bowl and asked to recreate the same sounds and rhythm by striking it. The other half recreated the sound by pressing a key on a computer keypad. 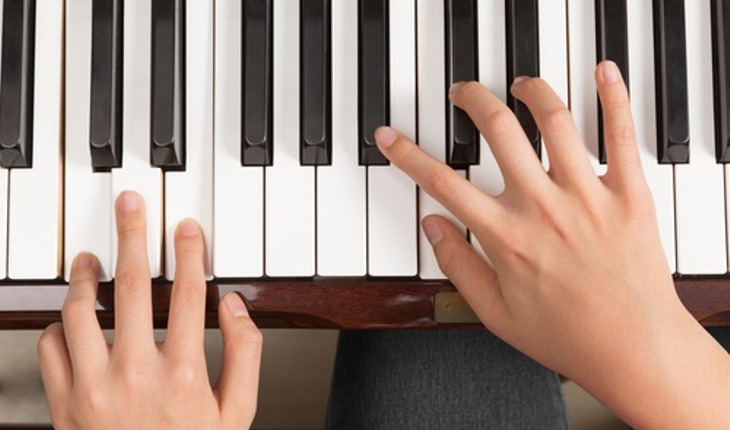 With additional funding, the study could explore developing musical training rehabilitation programs for other conditions that impact motor function, such as traumatic brain injury. Ross’ work is setting the foundation to develop hearing aids of the future and cognitive training programs to maintain hearing health.